Can you identify this coral which is being grown and fragged by hobbyist-coral farmer Thinh Vu? Image: Michael Vargas Photography. It was discovered by a Canadian coral importer, developing from an Acropora initially imported from Sulawesi, Indonesia. Half-inch frags of this coveted coral have reportedly sold for as much as $2,000. Please post guesses and/or comments below. 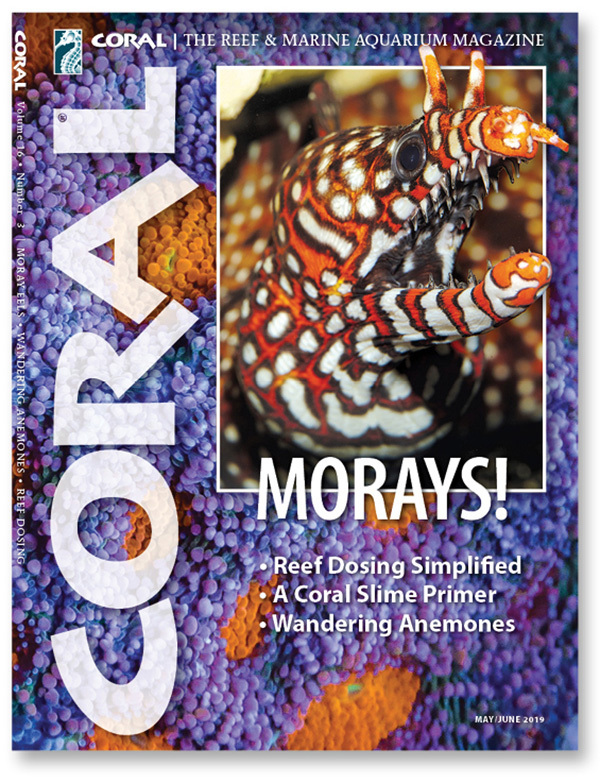 See this coral in high-resolution print in the May/June Issue of CORAL. Starts to mail in the week of April 22nd. 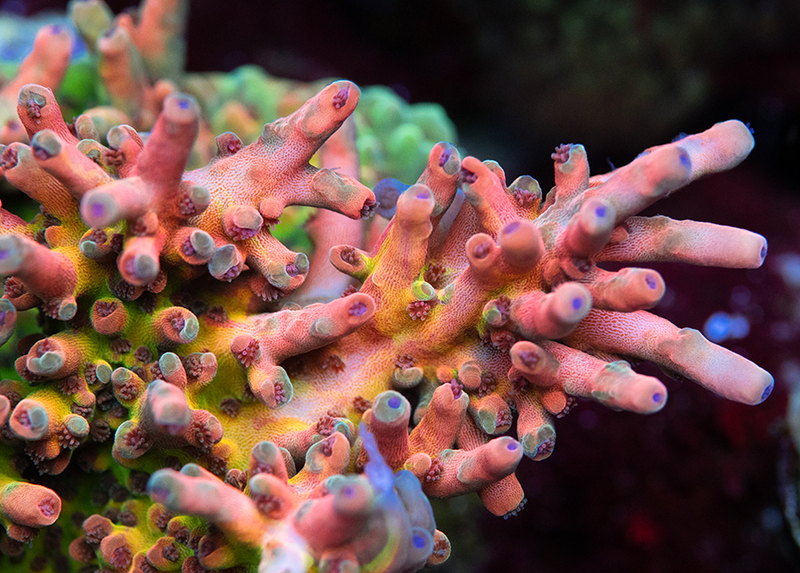 Subscribe to CORAL today and start with the issue featuring this amazing Acropora. Bonus Gifts: Get Three Free Instant Downloads Including a Portfolio of Aquarium Portraits and two CORAL Reef Guides. That one is easy, RRC Jawdropper.